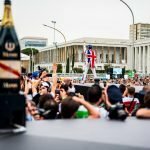 Andre Lotterer has stated that his aim now is to take his first Formula E victory after enjoying his second visit to the podium in Saturday’s Rome E-Prix. Lotterer took a sensational maiden podium in Santiago, where he was engaged in a thrilling battle for victory with Techeetah team-mate Jean-Eric Vergne, the latter ultimately prevailing. With the German not scoring in any other rounds, a strong result was needed to help Techeetah in the team’s standings and he duly delivered with a strong performance to bring home third place in Rome. He took the time to thank the efforts of the team for helping him in his debut season, while acknowledging that he is still adapting to the series and laying out his ambitions for the future. “First of all, I’d like to thank my team who are always there to support me and help us push forward,” said the 36-year-old. “I’m still learning and they are an invaluable help as the competition in Formula E is fierce. 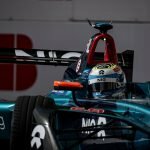 Speaking on the race itself, Lotterer felt as though second place was possible before reigning champion Lucas di Grassi came through to finish right behind race winner Sam Bird. “My first stint was ok and I was battling with Mitch. I was hoping to get out ahead of the pit stop but we were a bit slow and had to pick up the chase on the track instead. I saved too much energy in the middle of the second stint so Lucas overtook me and I thought that I maybe could take him back at one point but couldn’t in the end. 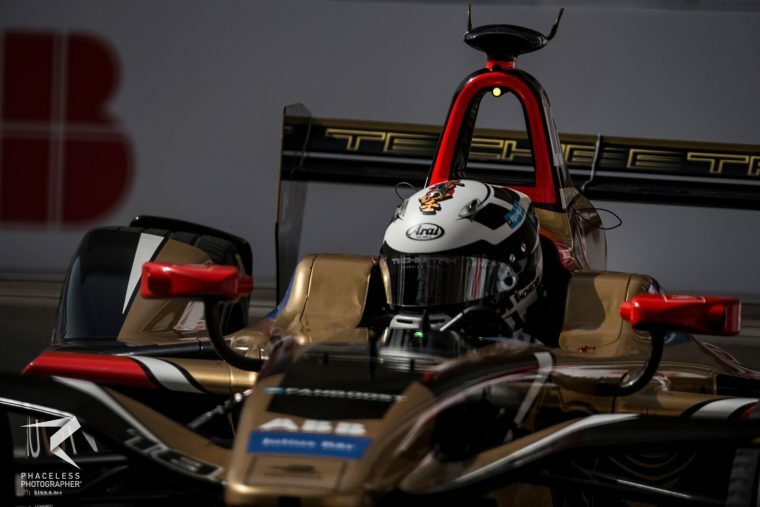 Techeetah Team Principal Mark Preston was absolutely ecstatic with Lotterer’s performance and praised the work ethic of the German which has seen him improve his knowledge of the sport and ability to drive the car efficiently. “What a drive from our rookie! He did a brilliant job in the second stint to take Sebastien and it was incredibly close that he got Mitch a couple of times before the final lap. Andre is still learning but I think it’s fair to say that he’s taken another step forward this weekend.